It is with peace in our hearts that we announce the passing of Bruce Croeze, born in Holland on October 21, 1946, and died in Calgary, quietly in the morning on December 1. Bruce leaves behind his beloved till the end, Pat, mother Auktje, children Cindy, (Gary and sons Noah, Tristan and Elijah) Sandra (Shawn and children Jordan, Derek and Sara) and Darryl (Cathy and daughters Carla and Meagan), siblings Dave, Lenore and Wendy. Bruce was predeceased by brother Donny and father Ake. Sister Joanne passed quietly at home on December 2. Gratitude to staff and volunteers of Units 71 and 72 at the Foothills Hospital where Bruce lived the last year of his life. 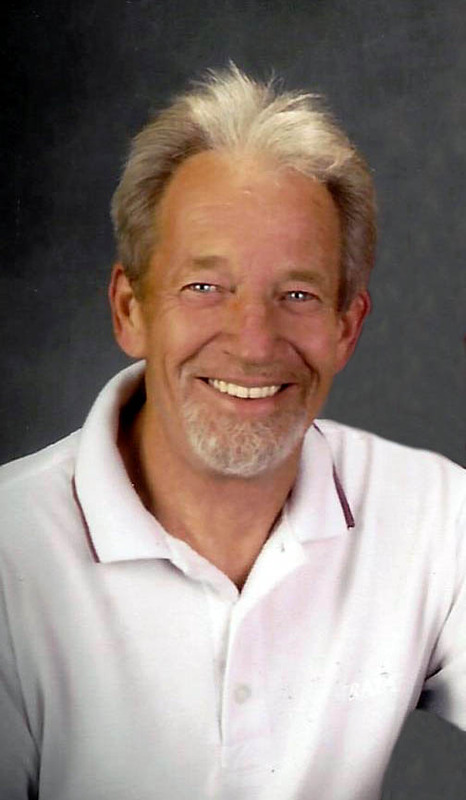 Celebration of Life on Monday, December 10, 11:00 am at Bethel United Reformed Church, at 730 101 St. SW. Lunch reception at noon. In lieu of flowers donations may be made to the Calgary Health Trust in support of Unit 71/72 at Foothills Medical Centre in memory of Bruce Croeze. www.calgaryhealthtrust.ca ‪403-943-0615 800-11012 Macleod Trail S, Calgary, AB T2J 6A5. Condolences may be left for the family at www.cochranecountryfuneralhome.com. 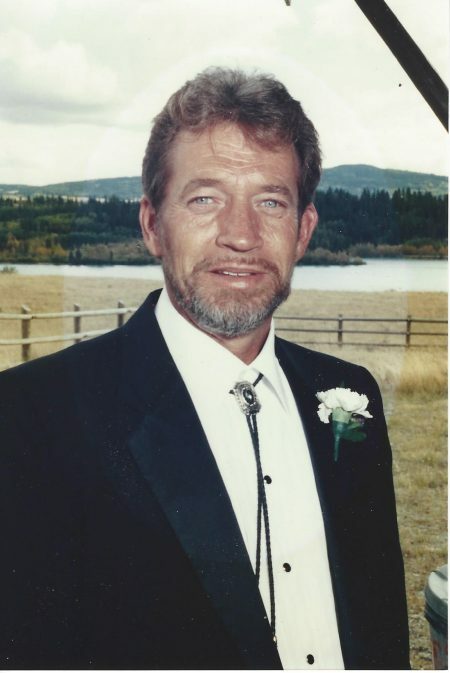 Arrangements entrusted to Cochrane Country Funeral Home, Flo Simpson, Funeral Director Ph: 403-932-1039. I am so very sorry for your loss. I will remember him from the ringette rink when he came to the games. May you all find comfort in the memories. Love from the Grohn Family. Pat and family. So very sorry for your loss. Bruce is not at peace. our prayer and thoughts go out to you and your family at this time of loss. To Pat & Families Our Sincere condolenses to you all @ This very difficult Time. Our Thoughts & Prayers are with you. Please accept our heartfelt sympathy on the loss of your loved one. Heard the sad news from family and I want to send you my Deepest Sympathy, and Thinking of you and your family always.Johanna Vander Veen.